What are your best memories from your travels? Is it about the places you visited? Or the people you met? Often times the reasons that we choose to visit a place are not always our most cherished memories. We would argue that the travel memories you end up cherishing the most are the ones when you connected with the locals. And, there is no better way to meet the locals than to stay with the locals. 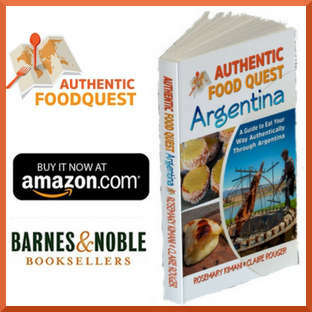 On our quest for authentic food in South America, we chose to stay with locals as a way to understand the local food culture. Using Airbnb, we not only met wonderful people but gained much more than that. We encourage you to stay with locals on your travels and here are 5 reasons why you want to stay with locals on your travels. When you stay with locals, you have the chance to ask them about their local food joints and favorites restaurants. This is the best way to know where the locals eat. When we were in Cusco, we had heard about the local food specialty Cuy (guinea pig). We were not familiar with this dish and had no idea where to have it or how to order it. 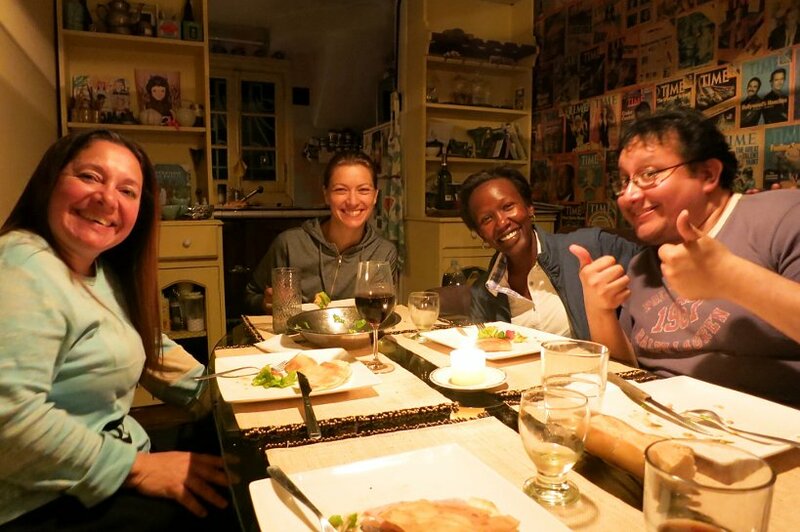 Fortunately, we were staying with Doris and her family at her home in Cusco. Her daughter told us about a local Cuyeria (local restaurant that specializes in Cuy) and to order the Cuy Chactado (fried guinea pig). It was a great experience, not only to eat there with the locals but also to getting there! By ourselves, we would have never guessed that this place was a restaurant! 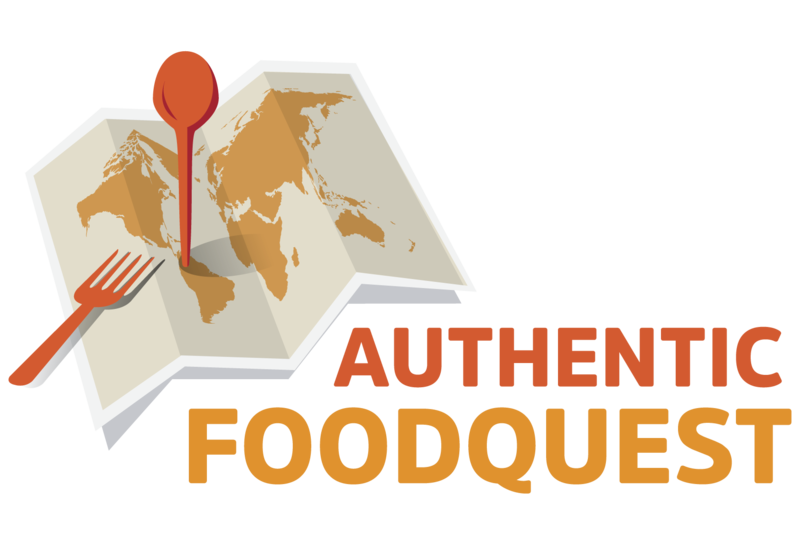 In addition to getting the local insights on local restaurants and food joints, you also get to find out which food stores and farmers markets to check out. That’s how we discovered Sabe de la Tierra in Argentina. 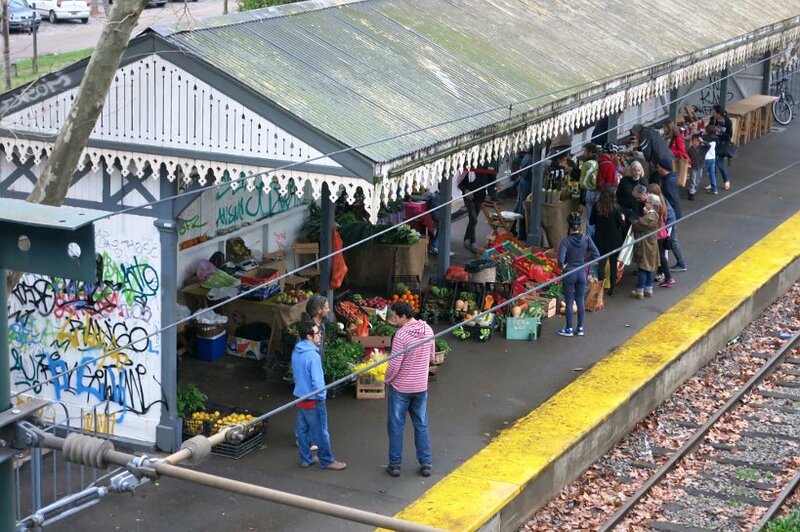 It is an organic farmer’s markets that is held in a small, working train station in the suburbs of Buenos Aires. We heard about it from San & Fer our Airbnb hosts from Buenos Aires. They told us about the unique aspects of this market and the delicious food prepared by the vendors on the spot. That was enough to convince us to take a local train about 55 minutes to San Fernando, a city on the North side of Buenos Aires. Having the possibility to pick the brain of the locals you are staying with is a great recipe for fond memories. You will know the best local joints and best food delicacies to treat yourself to! One of the best reason to stay with locals is to have access to a kitchen. After you learn where to shop for food and the local specialties not to miss out, there is one more thing you need a: kitchen! 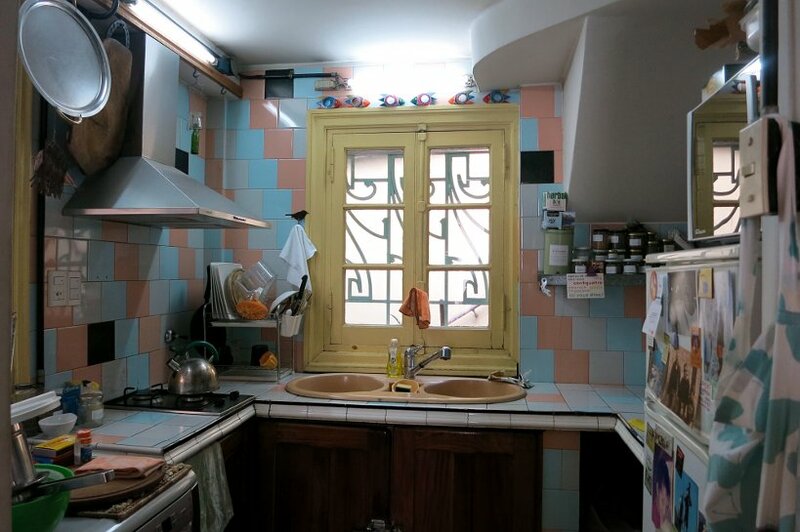 By staying with locals, you get to use their kitchen. And what better way to taste the local food than cooking some of the foods you discovered at the farmers markets and food stores. That’s what we did on our quest to South America, and particularly in Argentina. Pasta made the Argentine way is a unique Argentinian food delicacy. You will find many pasta stores in Argentina. From the locals, you will get the local tips on the best pasta stores in town. 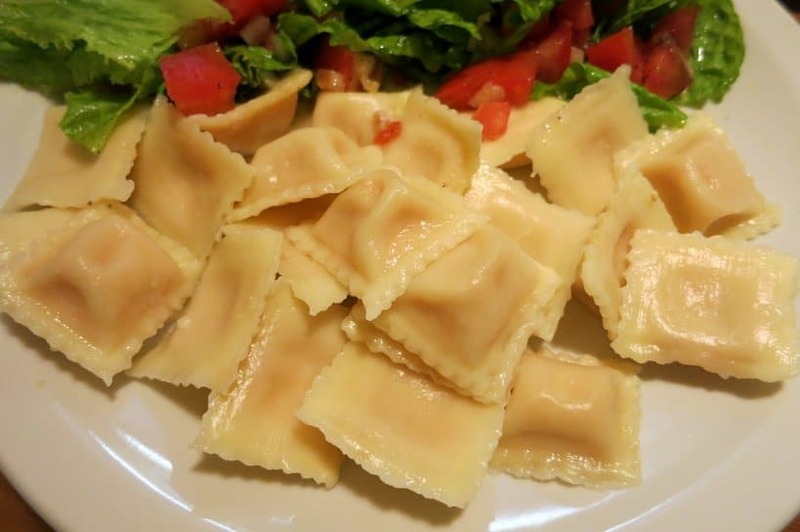 We cooked ravioli pasta at our host’s home and enjoyed one of the most delicious homemade pasta dinners in the comfort of our local apartment in Buenos Aires! When you stay with locals, you can use their kitchen and treat yourself to delicious food delicacies! 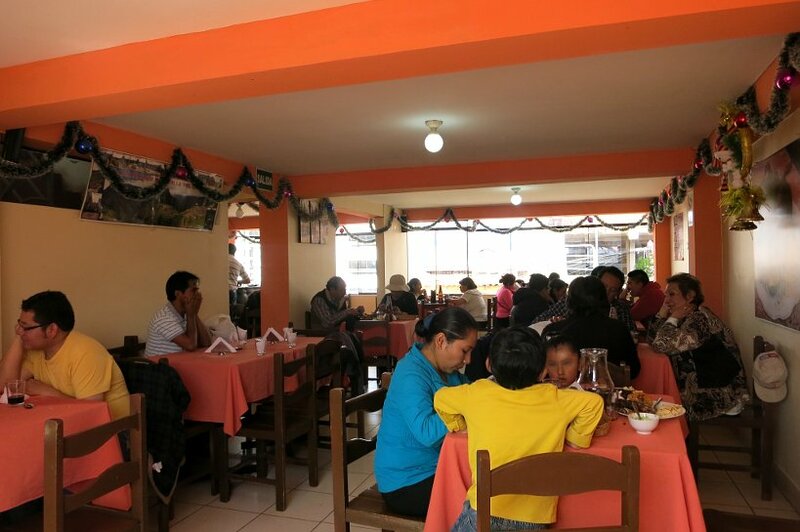 When you stay with locals on your travels, you have the chance to eat together to connect and exchange over food. The simple act of eating together is quite powerful and it helps build understanding and forge friendships. 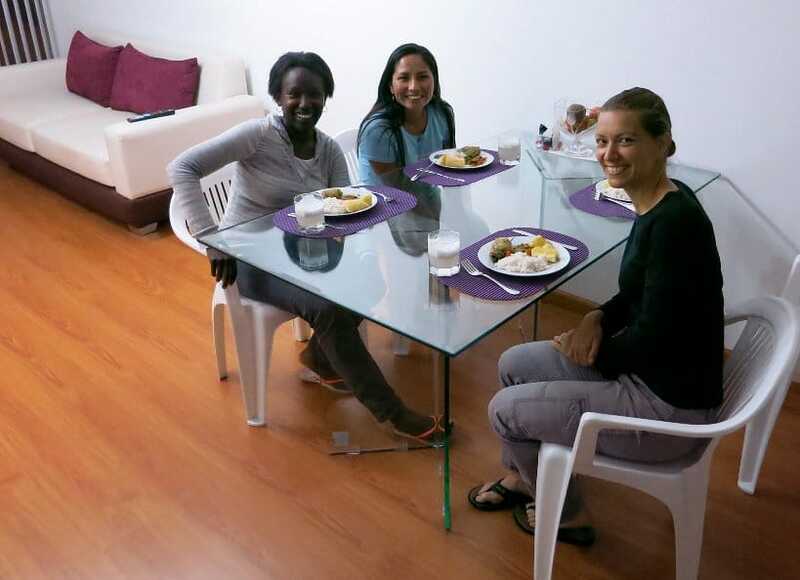 When we were on our authentic food quest in Lima, Peru, we stayed at an Airbnb with Patricia at her apartment in a local neighborhood called Lince. Knowing our interest in authentic food, Patricia decided to make us her favorite childhood dish Arroz con pollo verde or rice with green chicken. The chicken is prepared with cilantro and that is what give is it the green color and unique taste. We bonded over our different food cultures and had an amazing evening. 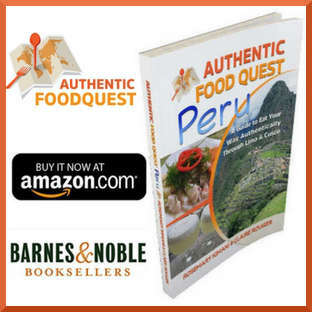 One of the best parts about that experience is that Patricia wanted to and chose to make us one of her favorite Peruvian dishes. In Buenos Aires, we shared a similar experience with our local hosts. After they prepared meals and introduced us to Argentine cuisine, we decided to cook dinner for them. We chose to make them traditional French food. This was wonderful opportunity to showcase and share our different cultures. On your travels, make a point to stay with locals. When you do, share meals together for magical and memorable moments. The national drink of Peru is the Pisco Sour, and any trip to Peru would not be complete without trying it. While staying in Lima, with Patricia, she introduced us to her boyfriend Enrique. 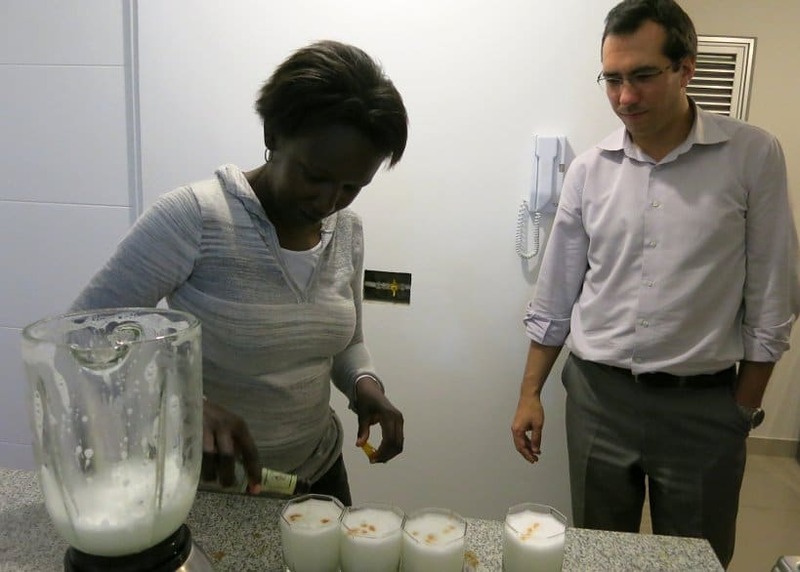 Enrique is a Pisco aficionado and was eager to teach us how to make an authentic Peruvian pisco sour. We learned that this delicious cocktail has only five ingredients. By knowing the local recipe, we could better appreciate this signature drink. This experience was made possible only by staying with locals. When we shared our first Asado in Argentina, we discovered some of the most authentic Argentinian desserts. Maria our host, baked wonderful homemade alfajores, the most iconic Argentinian desserts of all! We learned how simple it was to make alfajores and she shared with us her famous recipe. 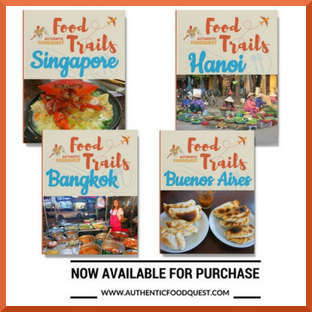 Learning recipes of the local dishes on your travels, is a great way to keep your travels memories alive when you come back home. When preparing for your travels, most of the times you don’t have access to the local news and information of a city or town. You might know the broader news, but not the kind of information that you would read in the local or neighborhood newspapers. When you stay with locals, you get the inside scoop to the local events. 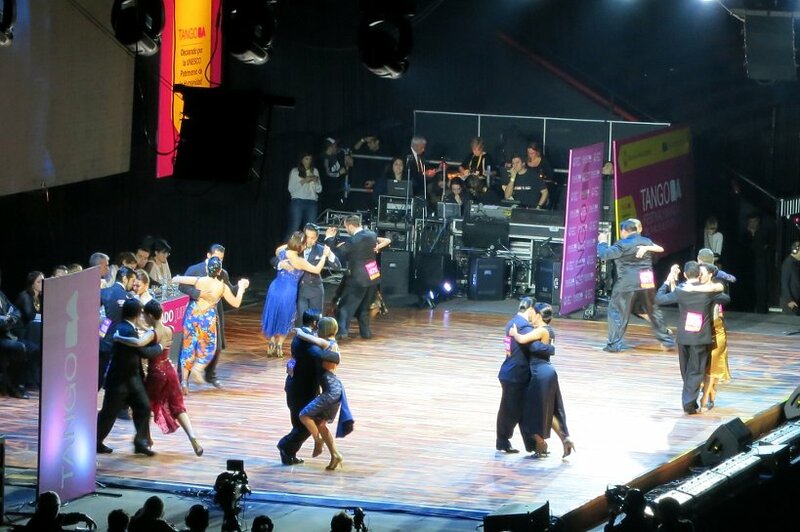 When we were in Argentina, we were eager to experience Tango in Buenos Aires. We didn’t want a touristy dinner and show package, we wanted to go where the locals go. We happen to have been staying with porteños (locals from Buenos Aires) who love Tango. 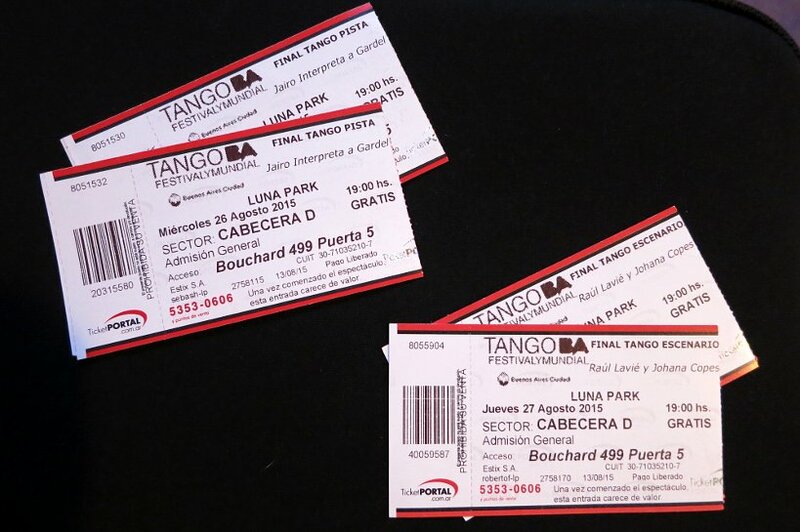 It was through them that we found out that the City of Buenos Aires was giving away FREE tickets to the finals of the Tango World Cup. We ended up getting tickets and watching the best Tango dancers from around the world. What a phenomenal experience! We would never have known about the free tickets, had we not been staying with locals. 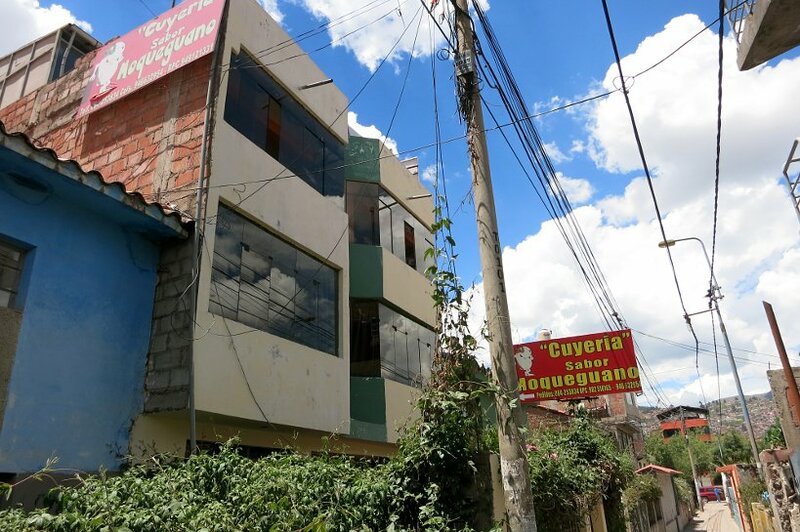 These opportunities presented themselves as we traveled to other parts of South America. It was the case in Talca, Chile where our host Rosita told us about the local festival. 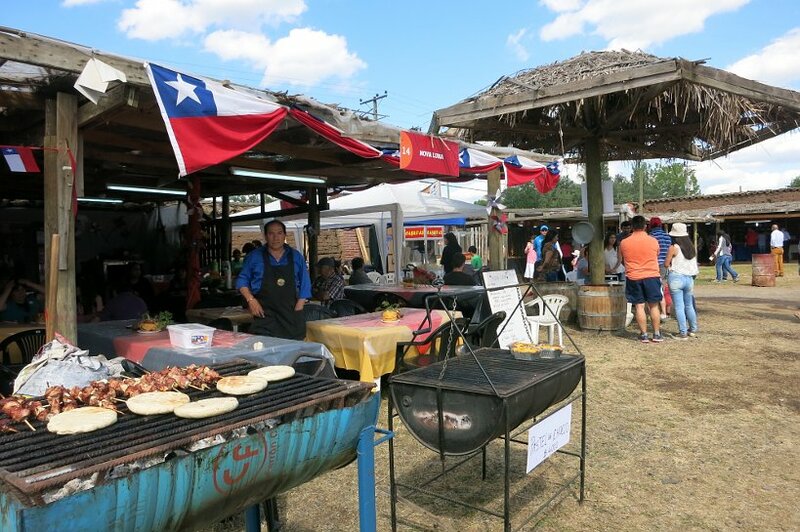 We got to discover the local foods and culture, which you can read more in our article Chilean local festival. Be curious about what is happening at your travel destination. When you stay with locals you get the inside scoop on local events and festivals! Over the six-month stay in South America, we stayed with locals on 12 different occasions through Airbnb. Overall, we had a great connection with the people we met. We have made close friends and still keep in touch to this day. Through the Airbnb platform, we were able to choose to stay with locals who had private rooms. This allowed us to have our own space and a place to work while staying in their homes. We also looked for locals who enjoyed food and would be willing to share tips and resources with us. Finally, it was important that the Airbnb hosts we stayed with to have a kitchen that we could cook in. Many of our most memorable conversations took place in the kitchens. Through food, we were able to bridge gaps and connect. 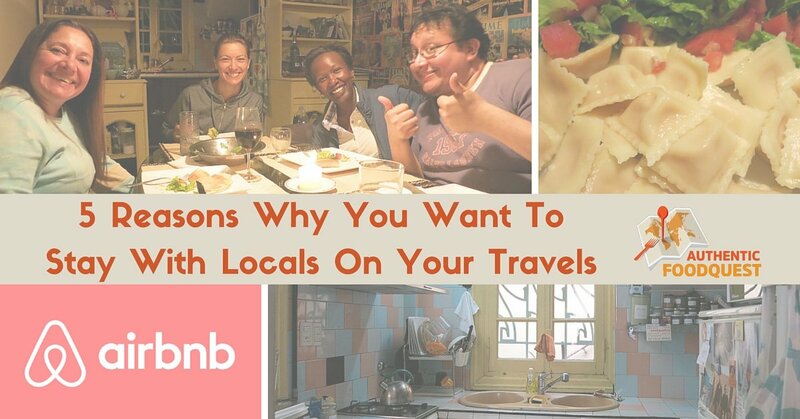 If you have never stayed with locals on your travels, try Airbnb and have a truly local experience. 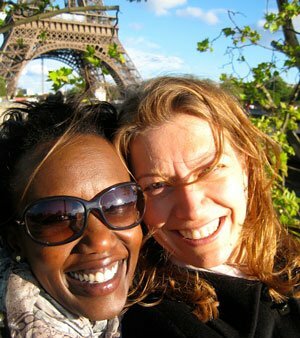 When looking back on your travels, would you agree that your most cherished memories are those shared with locals? We strongly believe that there is no better way than to stay with locals to get to know a place. And when it comes to food, staying with locals makes the experience even more memorable. Sharing a meal, shopping like a local, eating at local joints, learning new recipes and getting the inside scoop on local events are tremendous benefits. 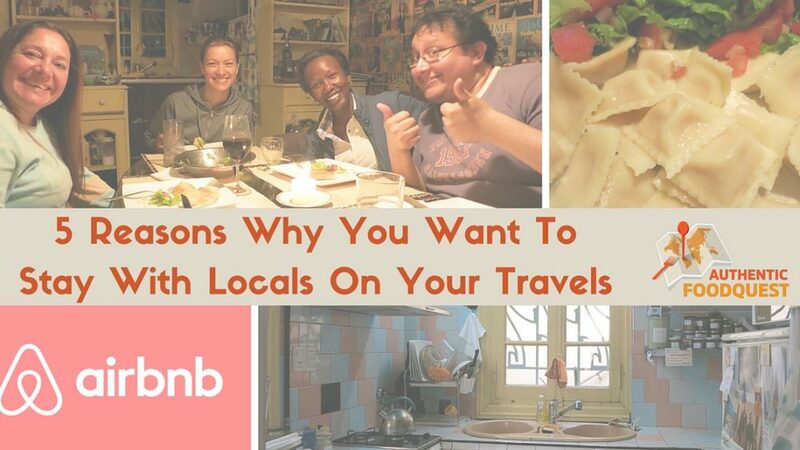 Have you stayed with locals on your travels? Share with us your experience in the comments below. All excellent points, and would certainly agree that some of my best memories traveling is getting to know the locals. We love Airbnb and have had such wonderful experiences living in a home! We’re always asking our hosts about the best places to grab food or a drink. I love discovering those hole in the wall types of places that we would have never known about had we been staying at a large hotel. We appreciate your comments, Heather. So glad that you are also an Airbnb fan. The opportunity to stay with locals is priceless and what we can learn is amazing. You’re most welcome about the Peruvian Pisco Sour recipe, not only do we enjoy the drink, but we were surprised by how simple it is to make. Thank you! I really should take advantage of locals more often. I love meeting them so it’s silly that I never try and stay with them. Love getting local tips, especially when it comes to food! Hi Claire, yes, do give staying with locals a chance. With Airbnb, you can search pretty well and the reviews are well displayed. Give it a chance on your trip and you will have a much deeper connection. Thanks for your comments. I think thats a great way to connect with the locals is by staying with them and sharing food. I love sitting at the dinner table and having a great conversation as well as learning about their cultures and dishes. 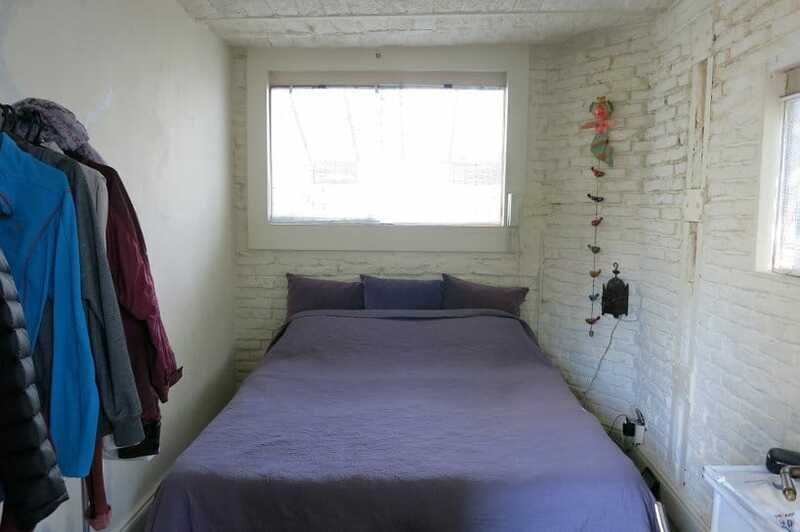 I haven’t had experience using AirBnB to connect with the locals yet but we will definitely be up for it though. We’ve experienced through couch surfing and as well as meeting with the Deaf community in other countries and its been a wonderful experiences. By the way, all the food looks delicious! You are so right, staying with locals and eating meals together is a great way to learn and bridge any cultural barriers. Try Airbnb and get a discount on us. You will be surprised by how warm and accommodating most hosts are. So glad you enjoyed the pictures of the food. Very fresh and delicious 🙂 Thanks for your comments Lieurene. I totally agree with all of this. The locals know the locations of the best food as well as can give some great recipes. I got an amazing hummus recipe from an Omani friend’s wife. Thanks Jennifer for your comments. The locals are truly a wealth of information. That’s wonderful that you got a hummus recipe, was it easy to replicate it at home? We appreciate your comments. 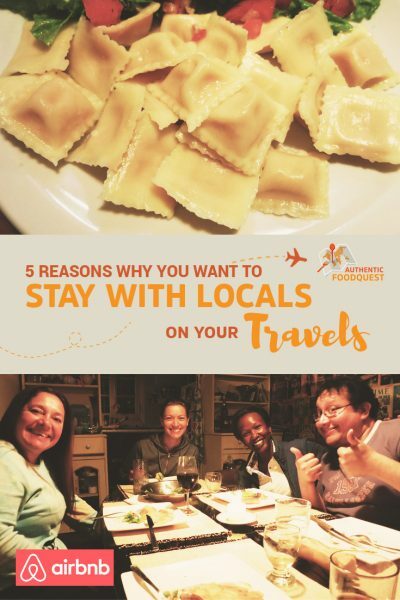 Definitely all great reasons to stay with locals, especially the part about sharing meals and learning new recipes! It’s so nice to get restaurant recommendations from a local, too–we’ve found some great spots that we wouldn’t have known about otherwise! Great breakdown! I notice that it’s really popular to rent place with Air Bnb! I am happy you had great time staying at local people. Thanks for sharing the advice – yes I think getting advice from the people where you stay is really smart! Indeed! We appreciate your comments, Veronika, thank you. Out of curiosity, have you ever stayed with locals on your travels? If so, please let us know your experience. The locals really do know the hot spots and places not to miss. Cheers. Love this! I have not yet used Air BnB but hopefully will one day! I traveled to Europe last month and while we didn’t stay in people’s homes, the Greek family that ran the apartments and restaurant we stayed at in Crete was amazing and the hospitality was wonderful so I can definitely see the charm in this! Sounds like you had a wonderful experience in Crete. If you have a chance, try staying with locals on your next trip and see for yourself what difference it makes. Don’t forget to take advantage of the savings using the Airbnb code. Happy travels and looking forward to hearing what you think of your first Airbnb experience. These are all great reasons! I think the best way to get to know people is by eating and drinking with them. When locals see how open you are to experience their culture, they open up a lot. You are so right Vicky, when you eat and share meals together with locals, barriers disappear and bond are made. Truly one of the best ways to connect. Thanks for your comments. All great points! We would love to have the opportunity to stay with locals more often in our travels. One of my favourite things to do is to find out how locals cook traditional foods. It would also be amazing if they had kids for our kids to interact with as well. Thanks so much Christina for your comments. Cooking meals with the locals is so much fun – learning about the food culture and sharing recipes is a lot of fun. And you are right, even better if there are kids for the cultural exchange. What a great way to learn 🙂 We appreciate your comments. Great reasons for staying with the locals 🙂 And the post made me think of all the dishes in South America that I tasted and loved (homemade alfajores are one of the best desserts I know ). However. Sometimes when I travel longer I prefer hotels for some time when I need more time for my own. 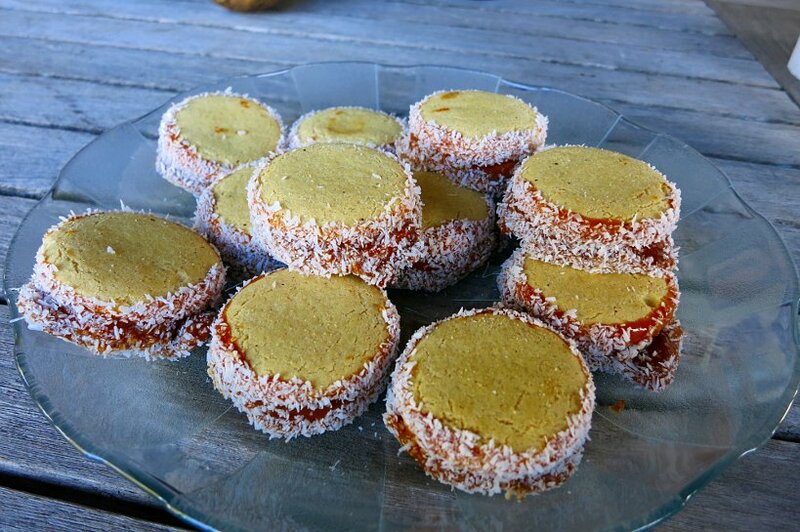 Homemade alfajores….so yummy indeed. We also had the best homeade alfajores when staying with locals in Argentina. Glad you’ve had great experiences with airbnb, and hostels are not bad either for time on your own. Thanks for your comments Monika. Great tips! My cousin does this often when she travels abroad! I haven’t tried Airbnb yet but the first time I stayed with a local – a total stranger – whilst travelling was some 20 years ago in Oslo, Norway. I chose to do it simply because it was the cheaper and more centralised option when compared to hostels in Oslo at the time. 🙂 Didn’t really think much of other possible benefits at the time. I remember though feeling a bit awkward cooking some curry with a strong smell in the kitchen, heh! Maybe I should give Airbnb a shot soon, renting a room somewhere local first and see how it goes. What have put me off Airbnb previously is that most of the times I could get a room at a rated hotel cheaper than a room via Airbnb, esp after taking into account of the cleaning fees. 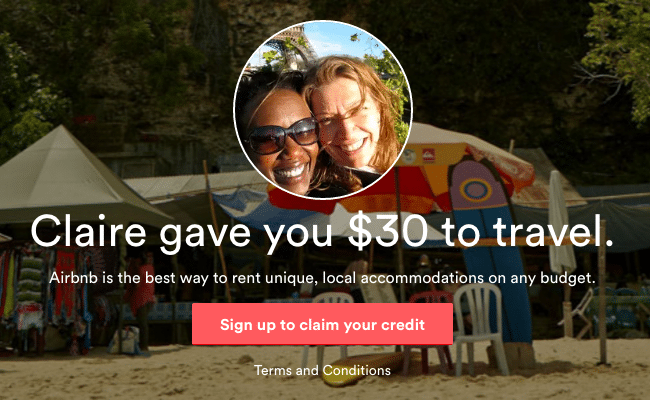 Give airbnb another chance and use the coupon for an extra discount code. If you look around on the airbnb platfomr, you can really get great deals. One of the biggest benefits of staying with the locals is the connection to the local people and culture. A chance to discover the best markets and places to shop. In addition, what and where to eat and also the opportunity to use the kitchen and cook meals. On your next trip, try airbnb again and see what you think. Do you let us know your experience. Cheers. I think that staying with locals is fantastic when traveling. You get to have more of an experience than you would just staying at a hotel. I love getting immersed in culture and language as well. Thanks Krysten for your comments. It’s true you get so much more of an immersive experience when you stay with the locals. So glad to know that you enjoy following our adventures 🙂 We appreciate that! Thanks Anna so much for your comments. So wonderful to hear that you find our posts inspiring. We think life should be tasted and enjoyed to the fullest and food is a perfect vehicle!!! Give staying with locals a chance, you can always get a private room. You will be amazed at what you will experience. Cheers! Great post! Have you ever considered using Couchsurfing? I host many Couchsurfers. It’s great for all the same reasons that you listed for Airbnb except that it’s free! YES! I love this! Trying authentic foods on trips is so important if you ask me! I love it, one of the best parts of traveling! 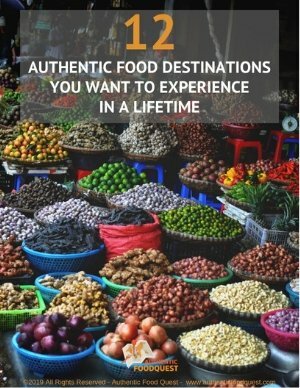 Could not agree more Adriana, traveling through authentic food exposes you to much more than you can imagine! It is one of the best parts of traveling. Cheers. Sharing a meal with locals … my best memories as well. I just love it. Thank you for sharing good tips with us. Thank you so much Julie, for your comments. We’ve definitively had some of the most delicious and enriching experiences when sharing meals with locals. Glad that you already do this and that the tips are helpful. We appreciate your feedback!! Cheers.